scrumdilly-do! 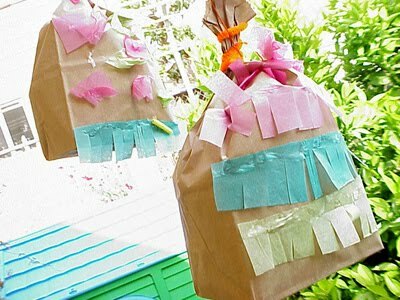 : from the archives: make a piñata! from the archives: make a piñata! very nice love this blog!